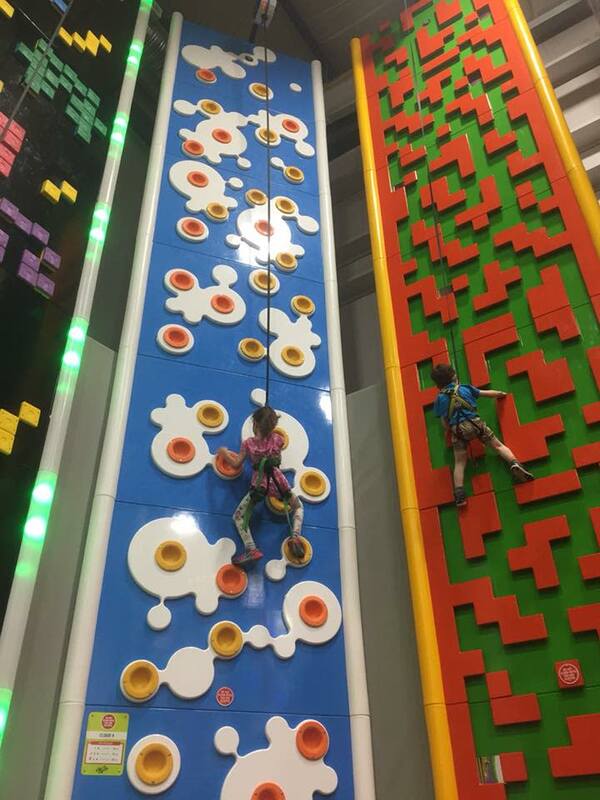 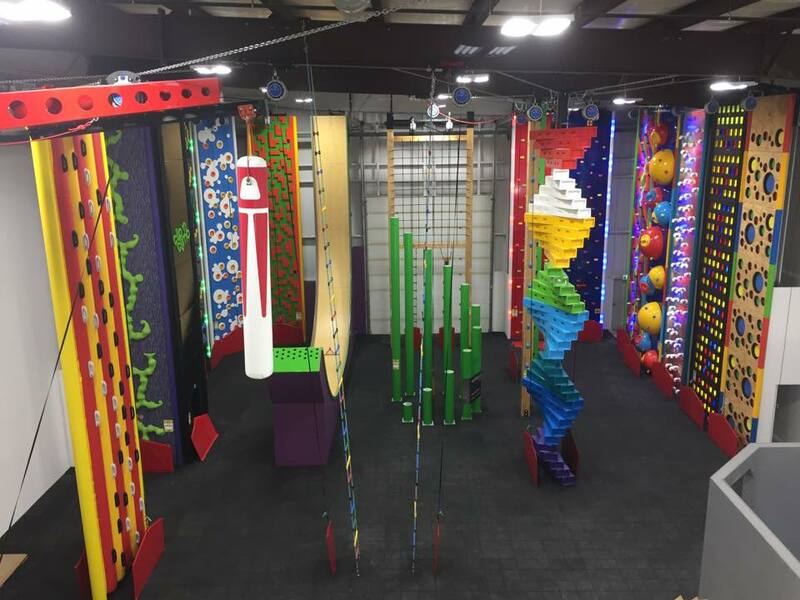 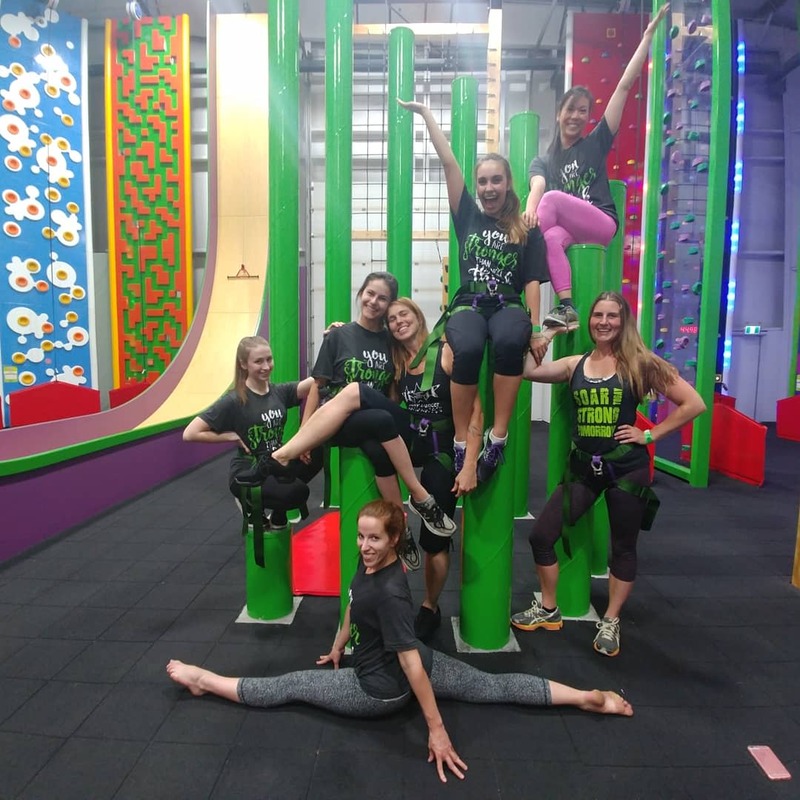 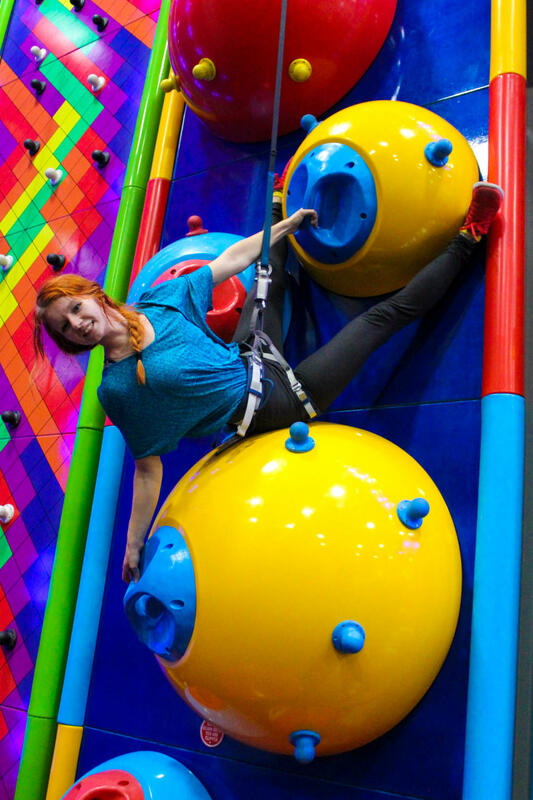 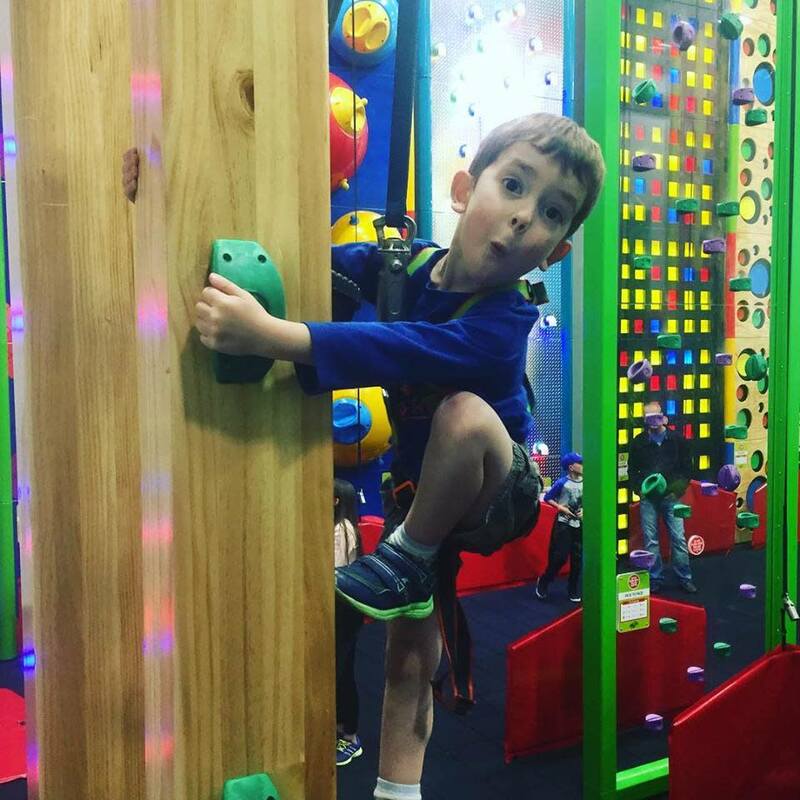 With its colourful, funky walls and wide range of challenges, Clip ‘n Climb has something to offer to everyone. 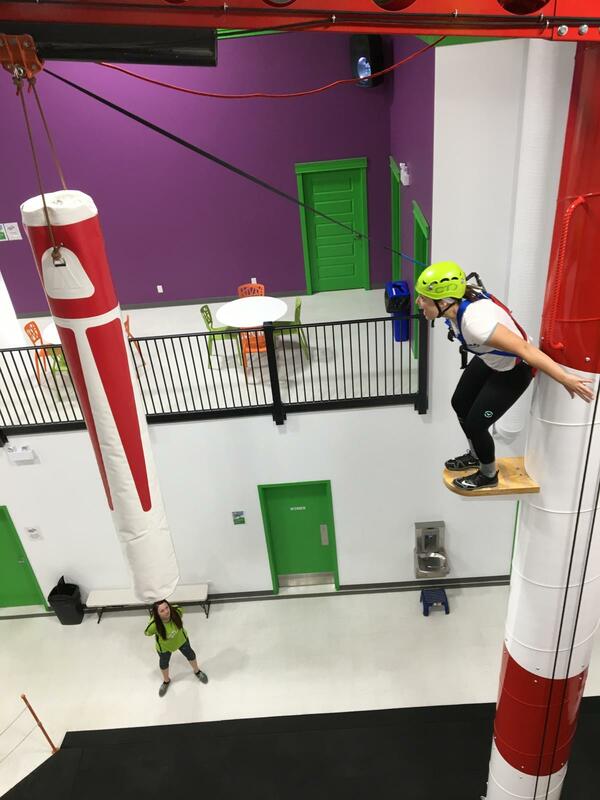 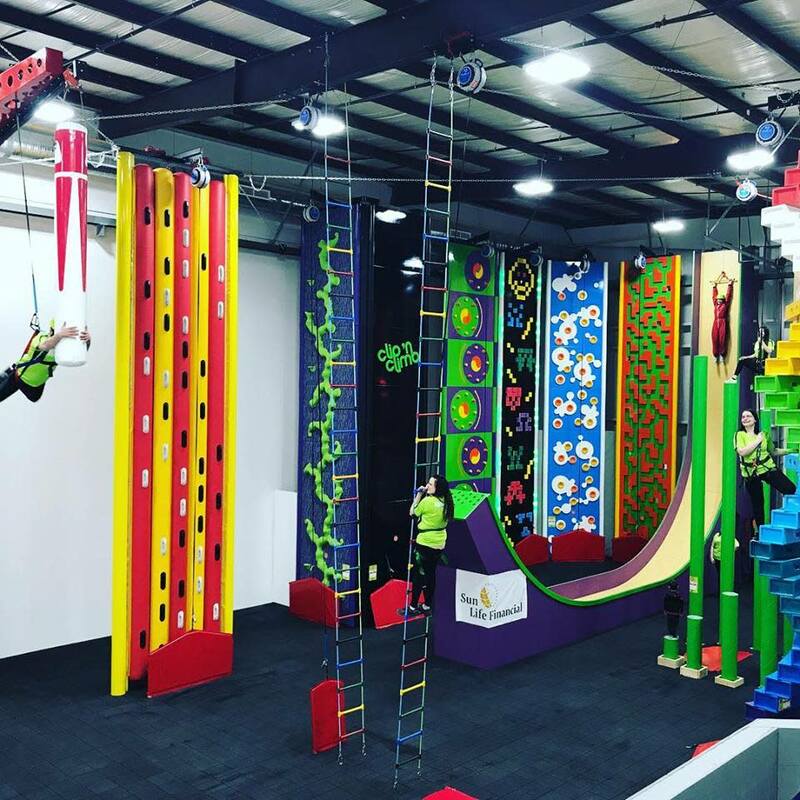 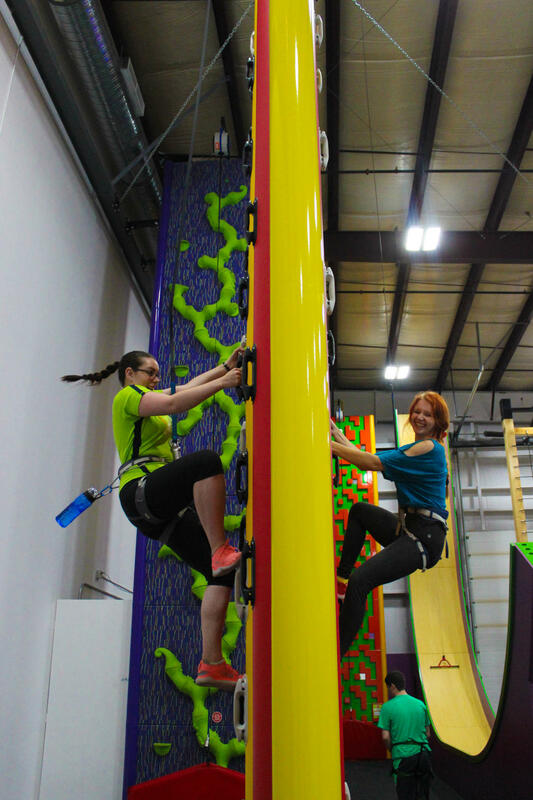 Clip ‘n Climb Saskatoon is a family-owned business that mixes climbing and obstacle course elements. 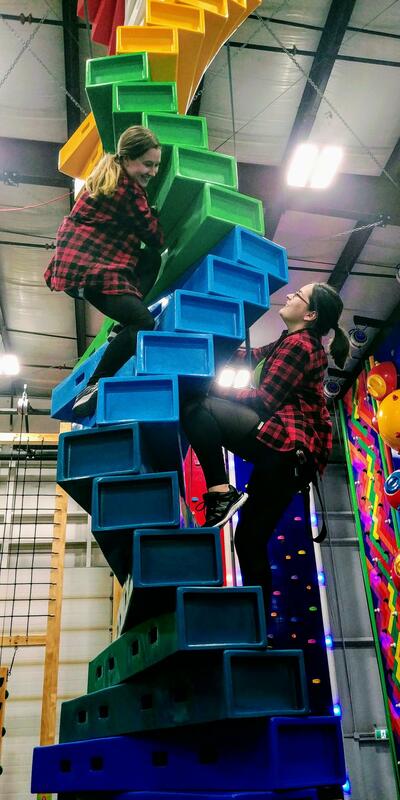 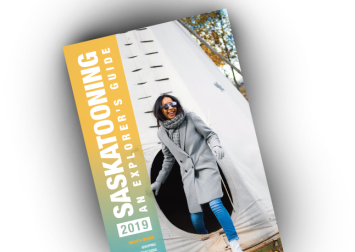 Our goal is to provide Saskatchewan with a fun, healthy activity that is accessible to everyone, no matter your age or fitness level. 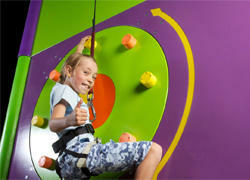 No previous experience or training is necessary!